UPDATE: It’s definitely 1986. In fact, the reason Sammy says it’s the 25th is because it actually was the 25th, October 25th, the actual date of Auburn’s 35-6 blowout of Mississippi State. 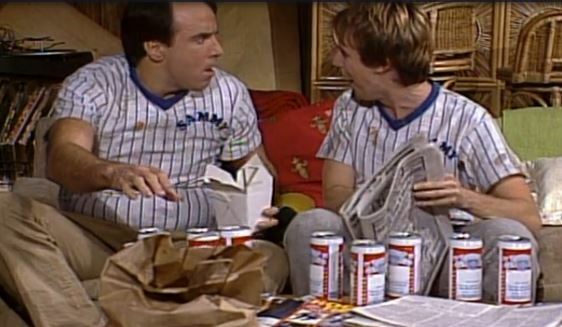 But according to SNL historian @AUChizad, the episode was preempted by Game 6 of the 1986 World Series and didn’t air until two weeks later. You can watch the whole sketch here. Speaking of awesome 80s SNL, has TWER ever done a story on Victoria Jackson’s time at Auburn?